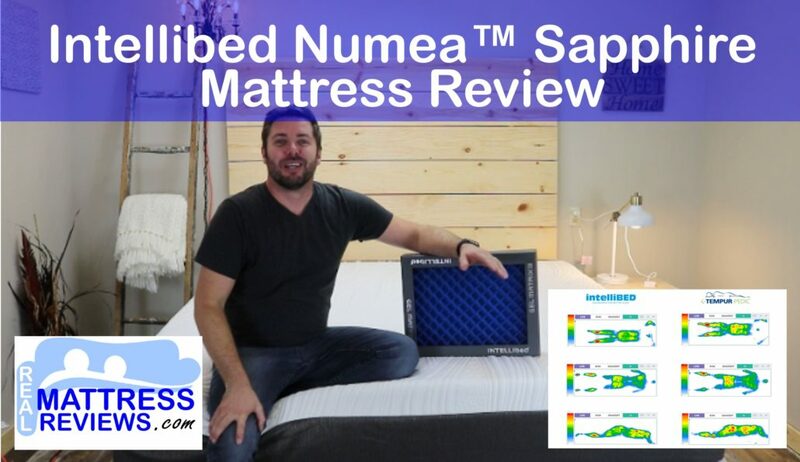 Learn more with the link below. 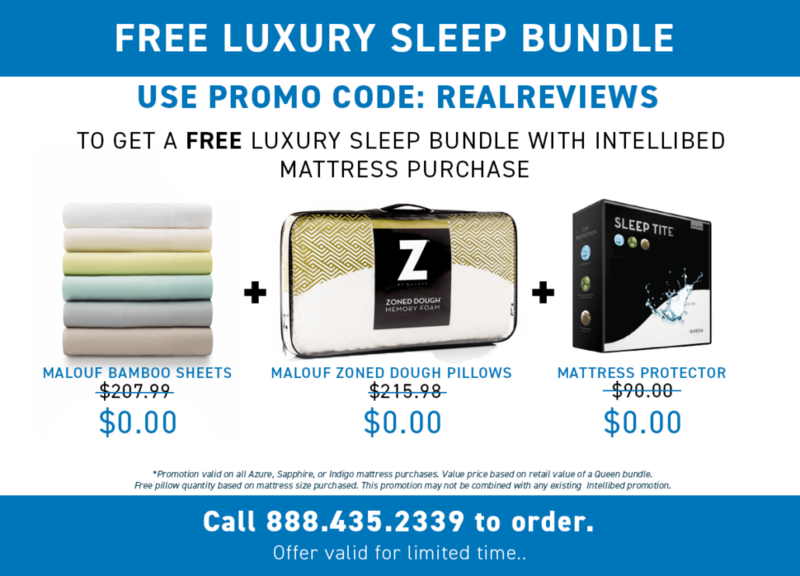 Use code REALREVIEWS to get FREE Malouf pillows, sheets and protector. 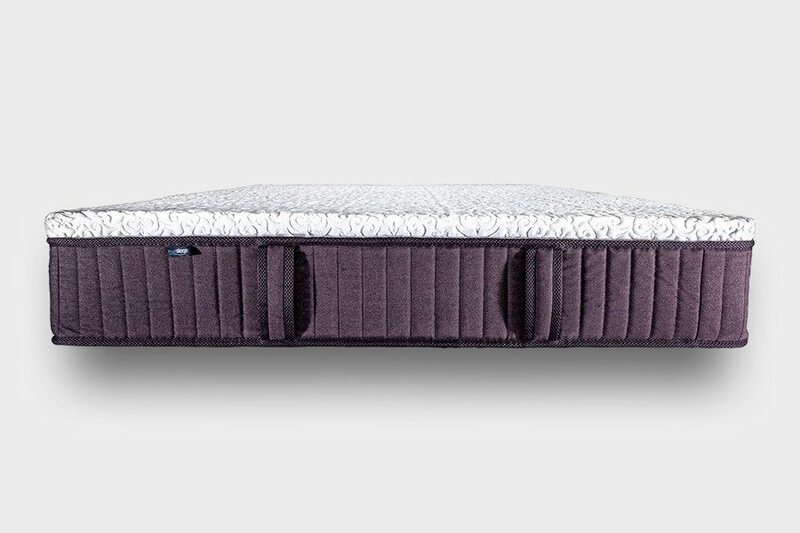 Over a $500 Value! 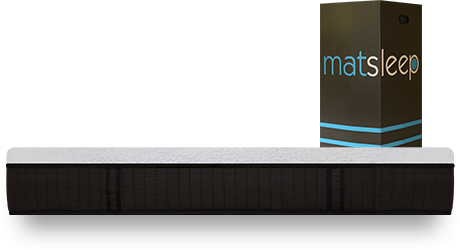 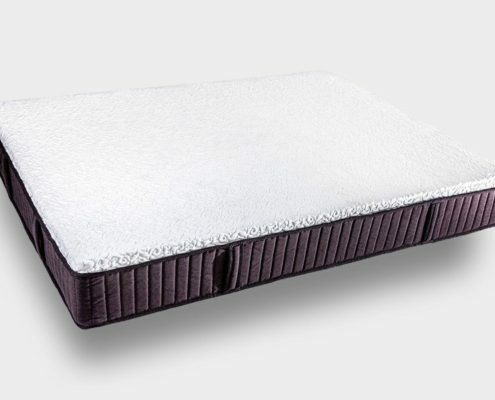 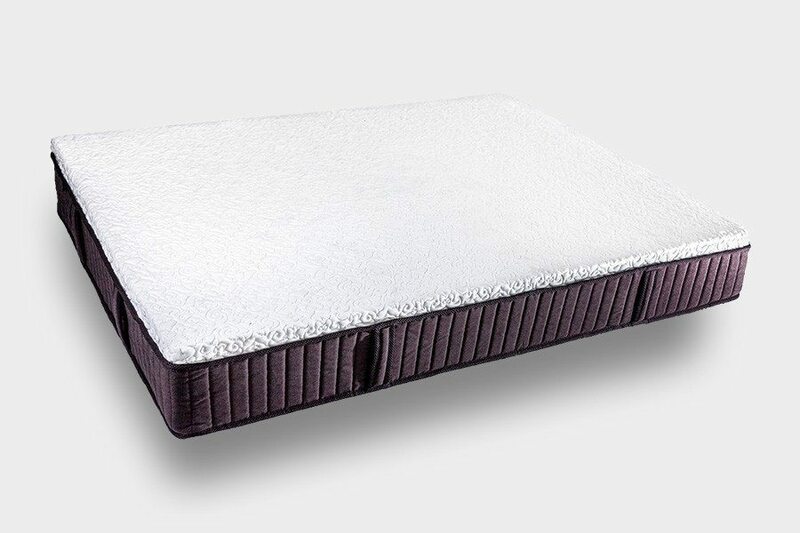 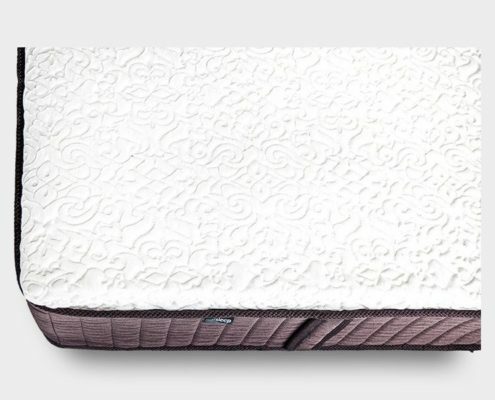 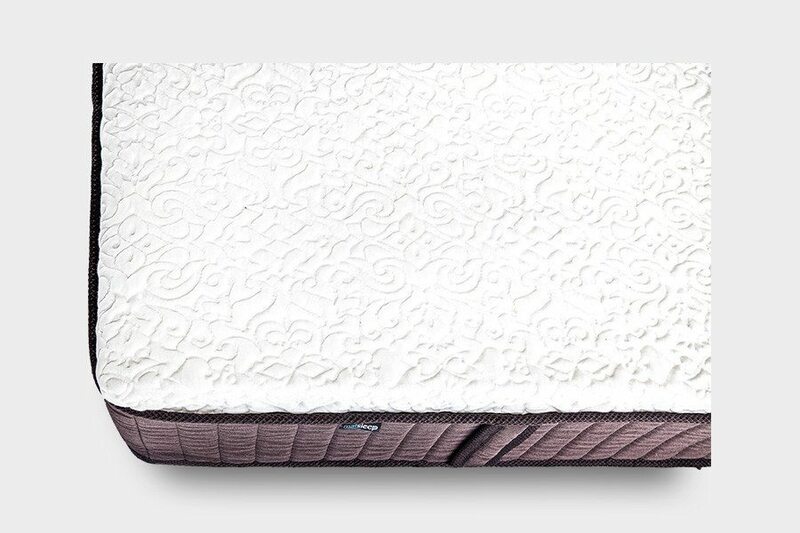 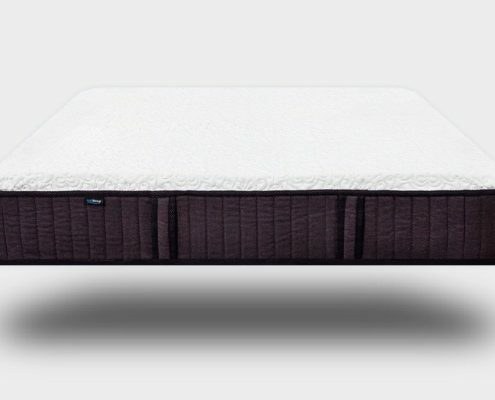 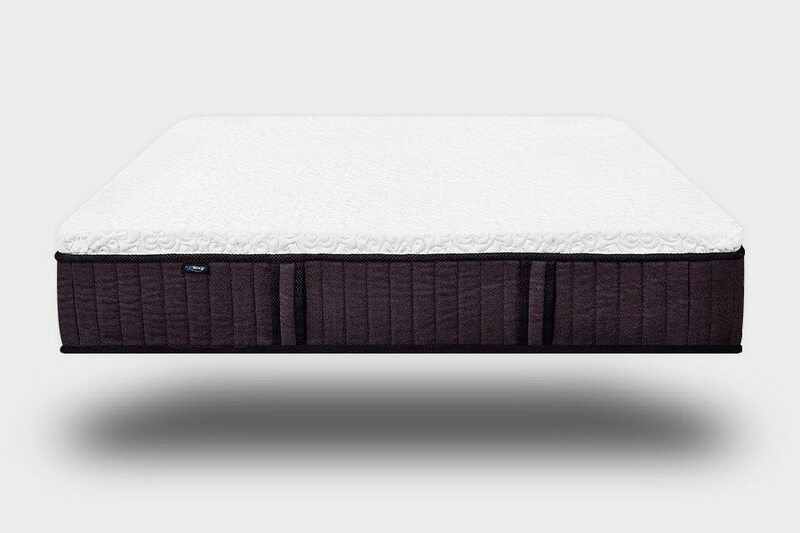 Intellibed is a luxury performance mattress that uses a gel matrix layer to provide excellent pressure relief while maintaining a nice firmness. 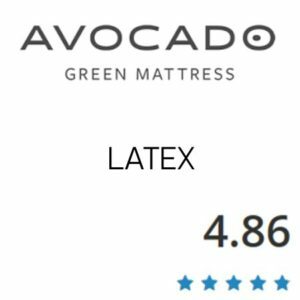 It is soft and firm at the same time! 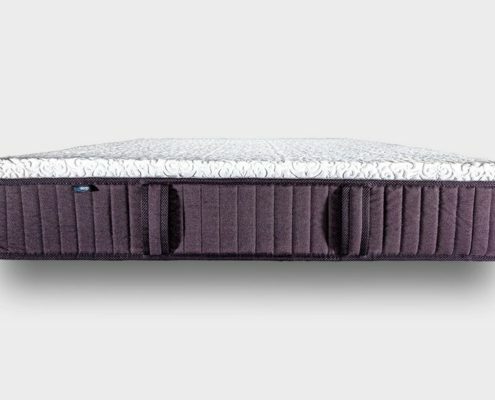 INFO BELOW COMING SOON. 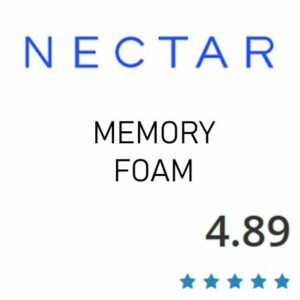 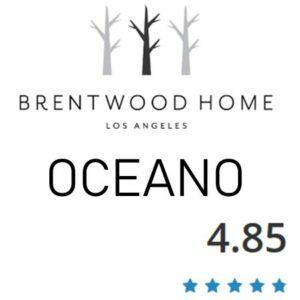 SEE REVIEW VIDEO ABOVE AND DICOUNT CODE!